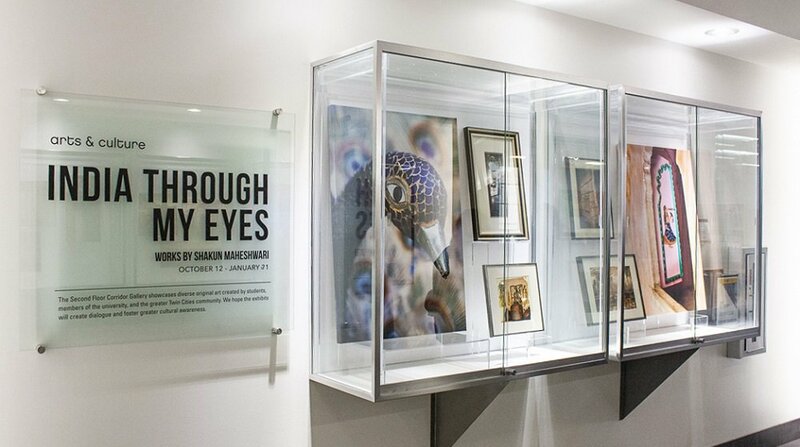 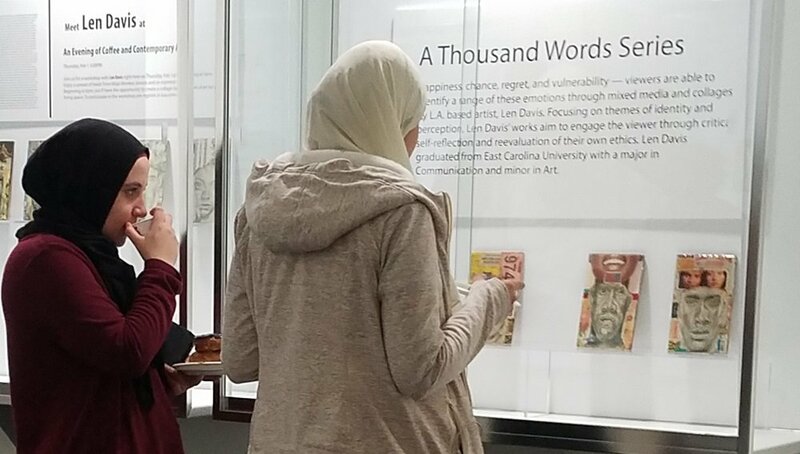 The second floor corridor gallery was established in fall of 2013 in effort to promote works of art by our many diverse cultures and communities. 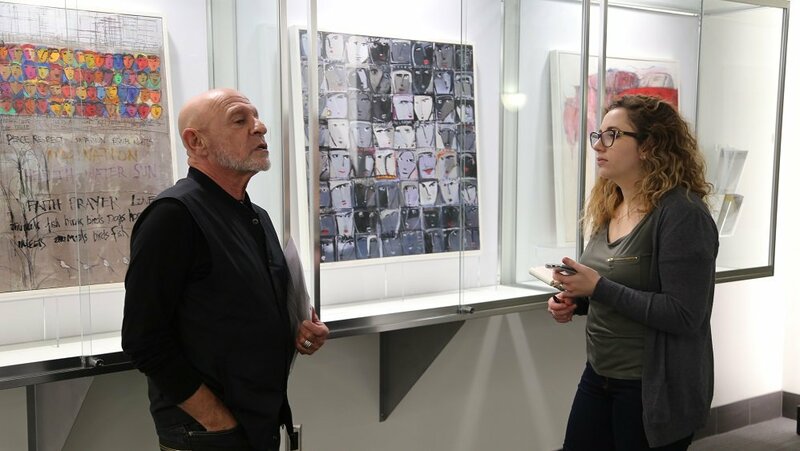 The gallery rotates every 4 to 6 months and showcases original art created by students, members of the university community and the greater Twin Cities community. 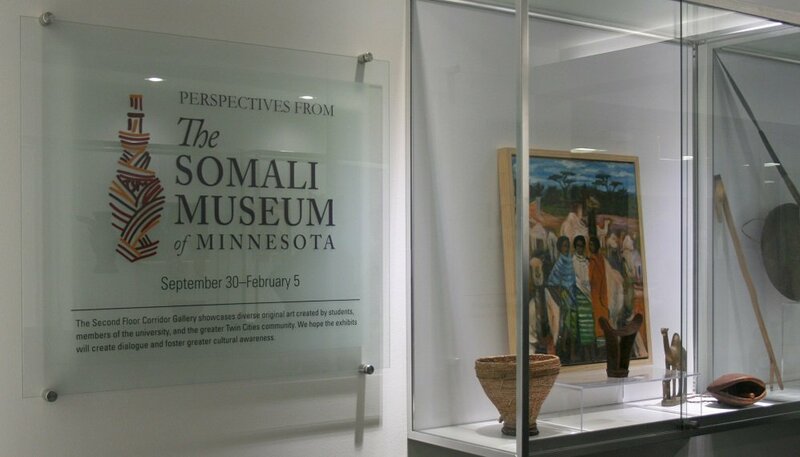 We hope the exhibits will create dialogue and foster greater cultural awareness.